-Conforms to IEC 61009-1, IS 12640-2, EN 61009-1 . 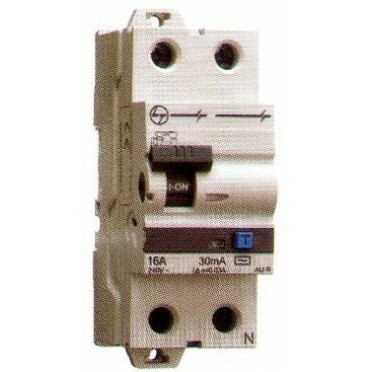 -Available In Type AC - For Standard Installations. -Available In Type Adi - For Installations With Presence of Pulsating DC Along With Transients And Harmonics . -Wide Range of Current Ratings - 6A to 63A . -Short Circuit Breaking Capacity - 10kA . -Precise Sensitivities for a Variety of Applications - From 10mA to 300mA . -2P and 4P Versions . -Protection Degree - IP 20 . -Application For Overcurrent Protection .